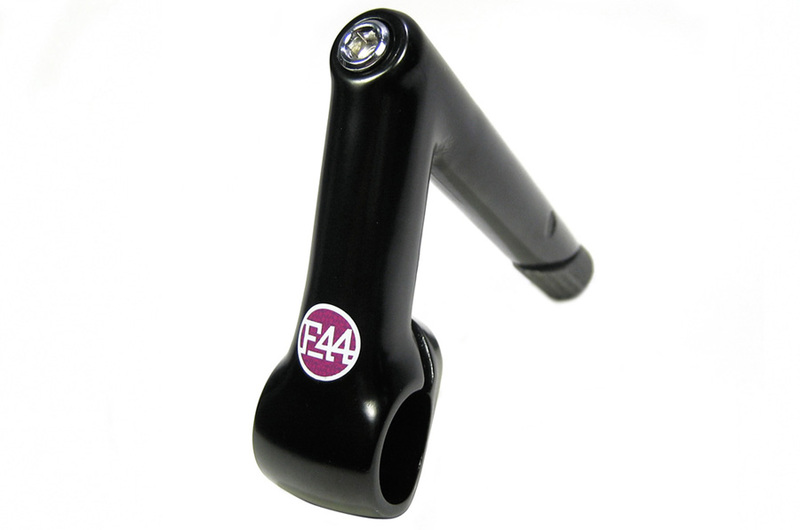 The classic 1“ quill stem for threaded forks. Forged from 6061-T6 alloy. 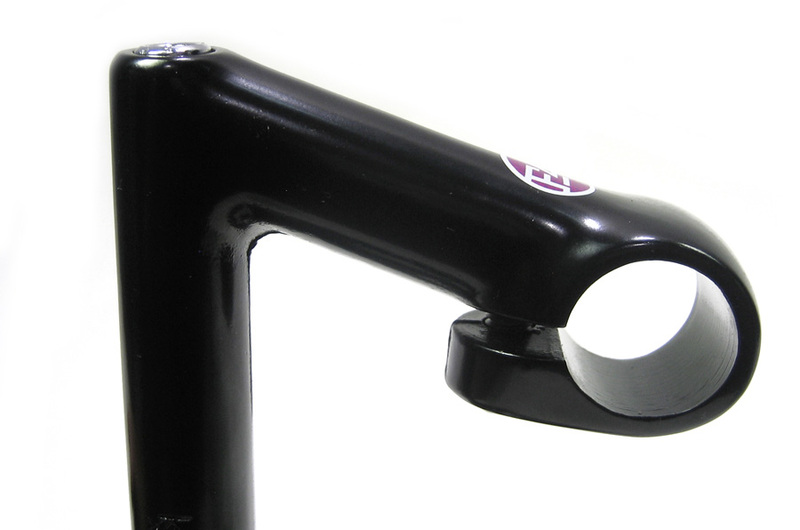 Strong, almost indestructible, well designed and with 80mm reach.